This dangerous animal is not one that you will want to have wandering about your barn or back yard. Keeping your flock free of cockatrice and other dangerous animals is the best way to keep you, your family, and your flock safe and healthy. Here are some things to look out for. 1. Your old rooster is laying what looks like a snake egg. Cockatrice are born from the egg of a dying rooster that is not encased in a shell but instead a thick skin that can withstand most strikes. It is laid in the summer time and is round. 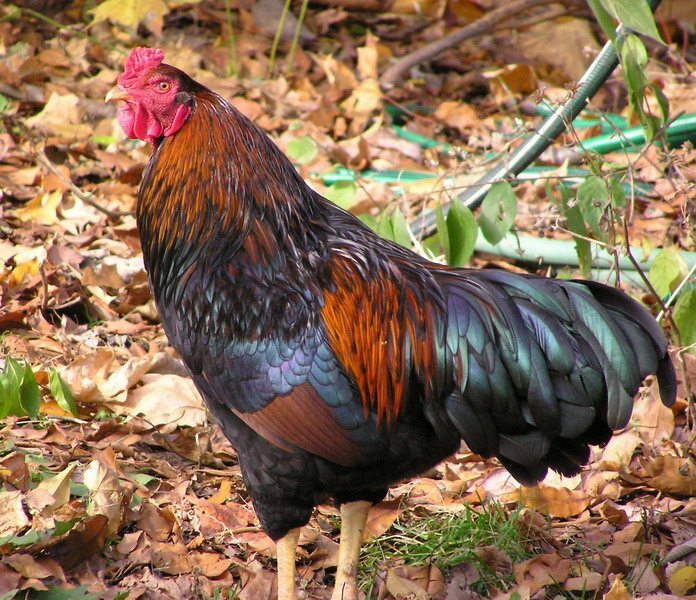 If you see your rooster laying something, don’t just assume that it is a petrified poo as most do. It is likely a cockatrice egg. 2. You keep finding frogs, snakes or the rooster himself setting on it. Sadly, this means it’s time for your rooster to pass on. If this egg is allowed to hatch you will have the horror of dealing with a cockatrice. Granted it will be a young one, but they are incredibly dangerous even in their younger years. It is critically important that you strive to destroy the egg by any means possible. 3. But how do I destroy the egg? Smash it, burn it, chop it up! Do whatever is necessary to keep that thing from hatching. 4. What does a cockatrice look like? If the egg hatches, you will be left with a six inch long half snake, half rooster dragon with wings. While this may seem like a harmless creature, let me assure you that it is, in fact, very deadly. 5. What makes it so deadly? To begin with, the term cockatrice is often used synonymously with the term basilisk. Though this is not exactly correct, they are quite similar. Both the basilisk and cockatrice have a stare that will turn you to stone and much like the mythical Medusa, this ability last through death. They are able to fly which means, even you’re avoiding eye contact by looking down, the beast can fly up and stare you in the eyes. Cockatrice also kill through their poisonous breath. Their breath is so poisonous, in fact, that when a cockatrice managed to get beneath the Vatican during the days of Pope Leo the IV, it breathed so much that a cloud of poisonous gas surrounded Rome and many people died. You don’t want to mess with these things. 6. So how do I kill it if I can’t be near it. 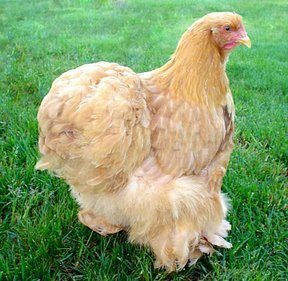 If you’ve got a cockatrice in your backyard or barnyard flock, you’re unfortunately going to need to risk your whole flock in order to save humanity. Weasels are the only animals known to be immune to the whole cockatrice kit and kaboodle. Neither the stare nor the bad breath will keep a weasel from killing this monster. Unfortunately, it won’t keep the weasel from killing your other birds either. 7. So what is a cockatrice really? Really? The cockatrice is a mythical animal that is mentioned only in the King James Translation of the Bible and the literature has spread from there. There is much myth and rumor surrounding it, but the likelihood of such a creature ever existing is quite slim. In the modern day, you will see mention of them in a number of fantasy games, fantasy rpg’s such as Dungeons and Dragons, and fantasy fiction novels.